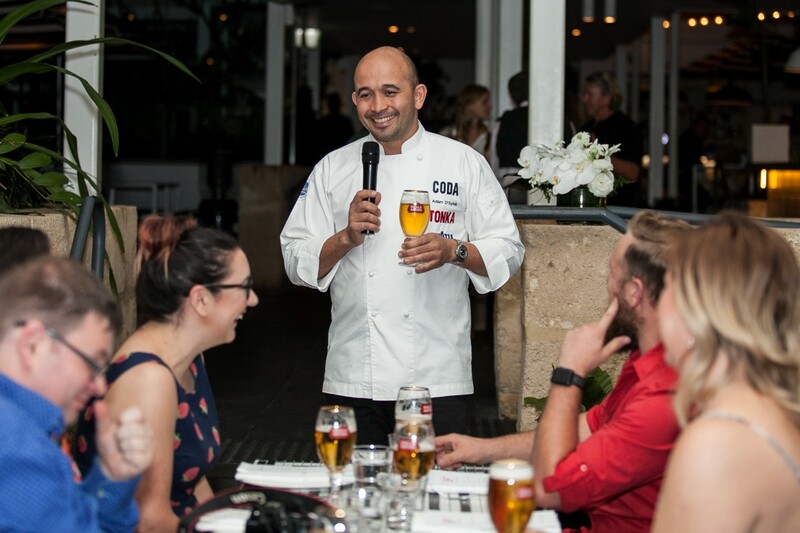 Stella Artois Sensorium made its third stop on its national culinary tour to Perth with celebrity chef Adam D’Sylva collaborating on the multi-sensory dining experience. 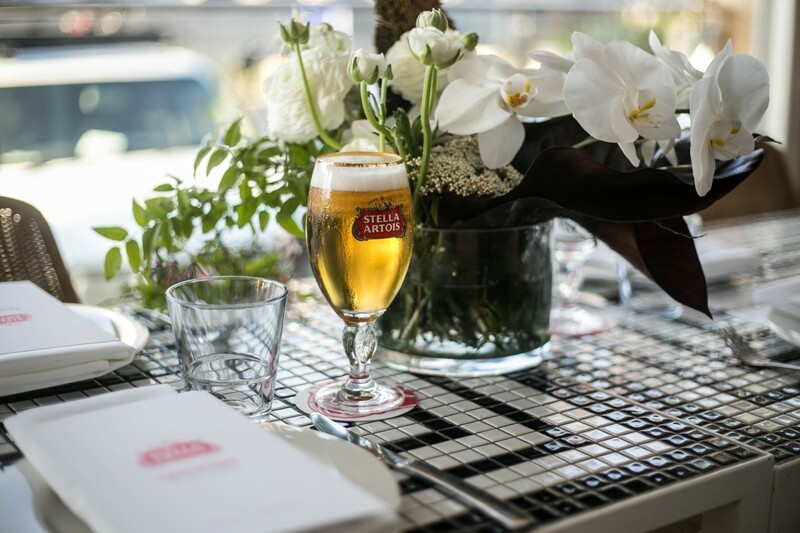 The multi-sensorial, multi-course dining experience featured food and beer pairings, inspired by the spectrum of flavours in the renowned Stella Artois beer. 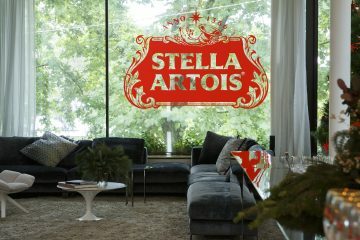 The inspiration for Stella Artois’ Sensorium began with the brand’s iconic glass chalice, which was designed to enhance consumers’ senses as they sip the Belgian-style lager. To bring the Perth Sensorium to life, Adam D’Sylva from Melbourne’s renowned Coda and Tonka restaurants created a special menu, one which disregards traditional dining principles in favour of an immersive journey. 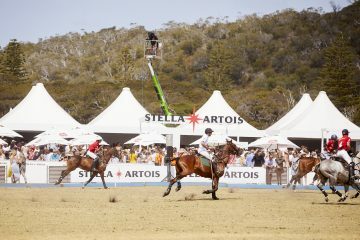 Adam’s vision was developed with Stella Artois in mind and designed to showcase its versatility as a compliment to a full spectrum of different flavours. The menu featured an array of delectable Asian inspired dishes – testament to Adam’s vision for the Sensorium and love for fresh local ingredients. 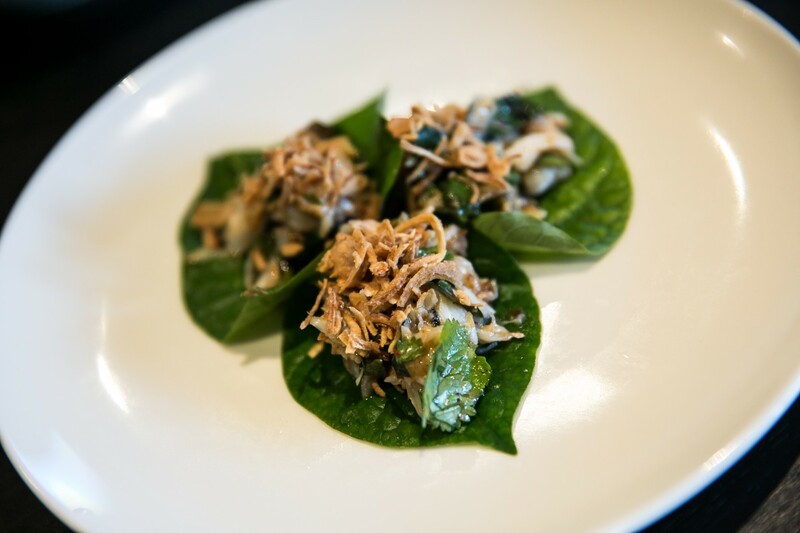 Dishes at the Sensorium included Blue swimmer crab betel leaf with roasted chili and lime , Yellow fin tuna,wasabi and ponzu salad and Cone Bay Barramundi with jungle aromatics. For the first time the Sensorium experience was held in some of Stella Artois’ partner venues and afforded the opportunity for the public to attend.